The XLR is a modern marvel. 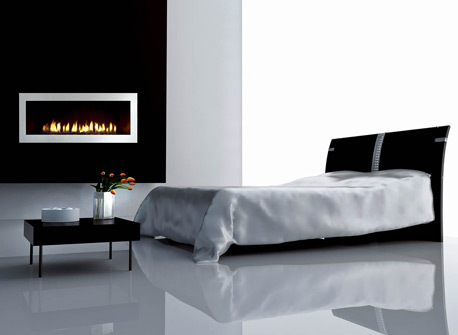 Mix and match with modern decor, this fireplace is highly efficient at setting the mood. Traditional logs, pebbles or glass allows you to create the combination of art and fire to accent your decor. Intellifire Plus ignition system provides fuel savings and easy operation. Please contact us for costings. We supply and install in Victoria only.